← Dreaming in the Dark is launched! So, one of the things I’m working on (in between all the other end of the year deadlines) is a Patreon account. One of the reward levels will get you a scroll once a month with some sort of story-related artefact on it. Kathleen Jennings is doing the art for me. 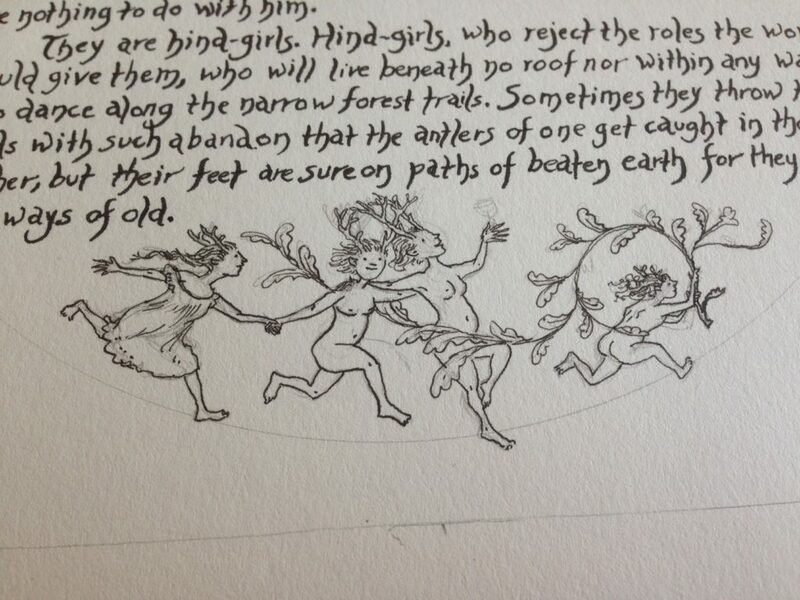 This entry was posted in fairy tales, News and tagged angela slatter, kathleen jennings, Patreon, sourdough and other stories, the bitterwood bible and other recountings, the hind-girls, the tallow-wife and other tales. Bookmark the permalink.